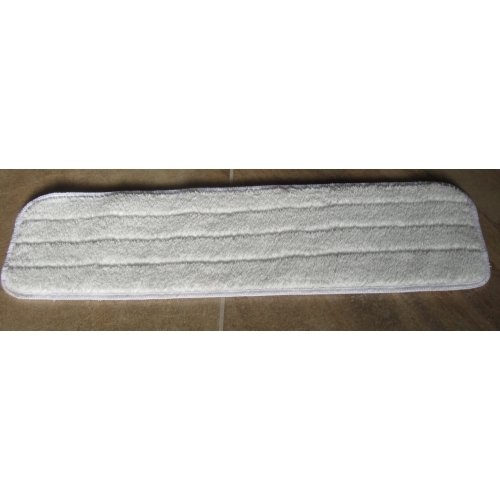 Photo is one mop pad. 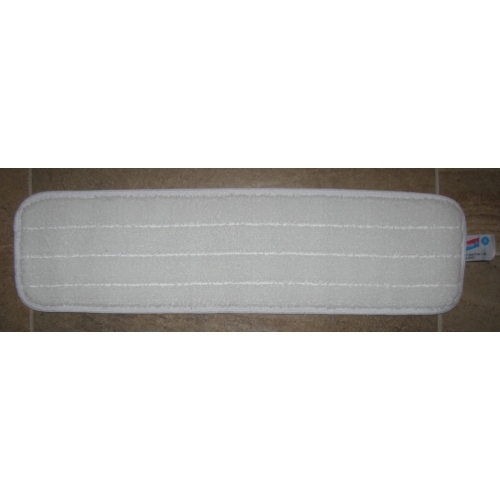 This Nordic Microfiber (NMF) White mop padhas coarse fibers and is good for heavy duty cleaning for home and industrial areas. 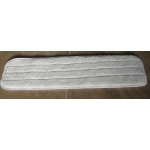 Use on laminate, wood, linoleum, granite, ceramic, concrete floors. 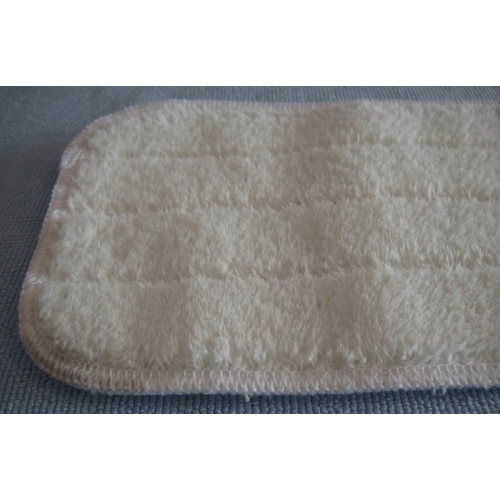 You can use this cloth with water or an enviro-safe cleaning solution. The reason this cloth is 100% polyester (without polyamide) is that it is easier to push the mop and scrub. 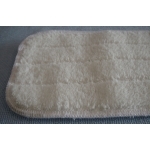 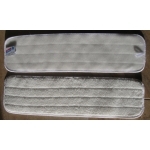 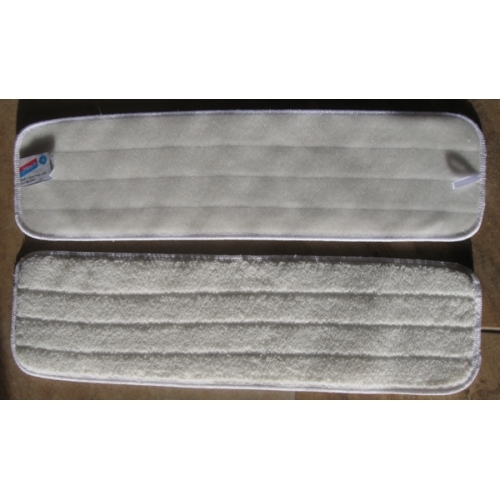 The fibers in this pad are effective for scrubbing especially on soiled tiled areas.